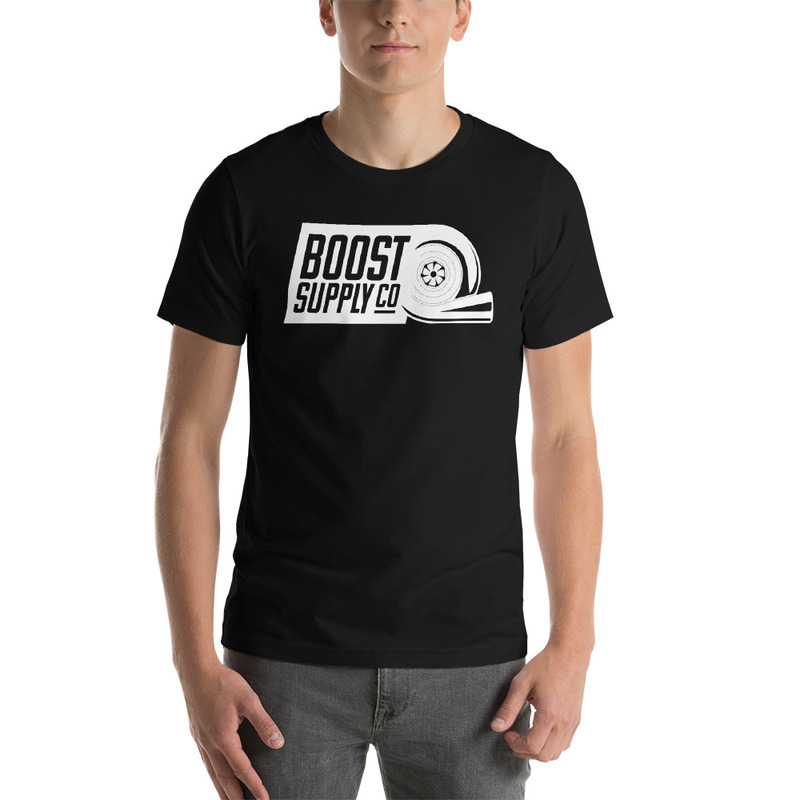 Brand Reps – Boost Supply Co.
We are looking for Brand Reps! We know you want your ride to look sick on the daily. But are you also passionate about dressing to impress and repping the lifestyle you love? If so, you may be the perfect fit for our Boosted Brand Reps!! Our Reps enjoy earning a commissionable credit on all the merch they love on our site from the comfort of their own homes (or rides), while hooking others up with savings at the same time - all just by sharing about the products they love. It couldn't be easier. We provide the link for your friends and followers to use when shopping, and a personal code that gets them a sweet deal (we'll let you decide if you want to call in that favor later!). Once their order goes through, you get a percentage of their order as a credit to keep buying the clothes and accessories you like, which you can then keep promoting on your instagram, Facebook, SnapChat...wherever you like! Your friends see your haul, love your haul, and use your code to buy their own, you get more credit to buy MORE stuff...you get the idea. PLUS! 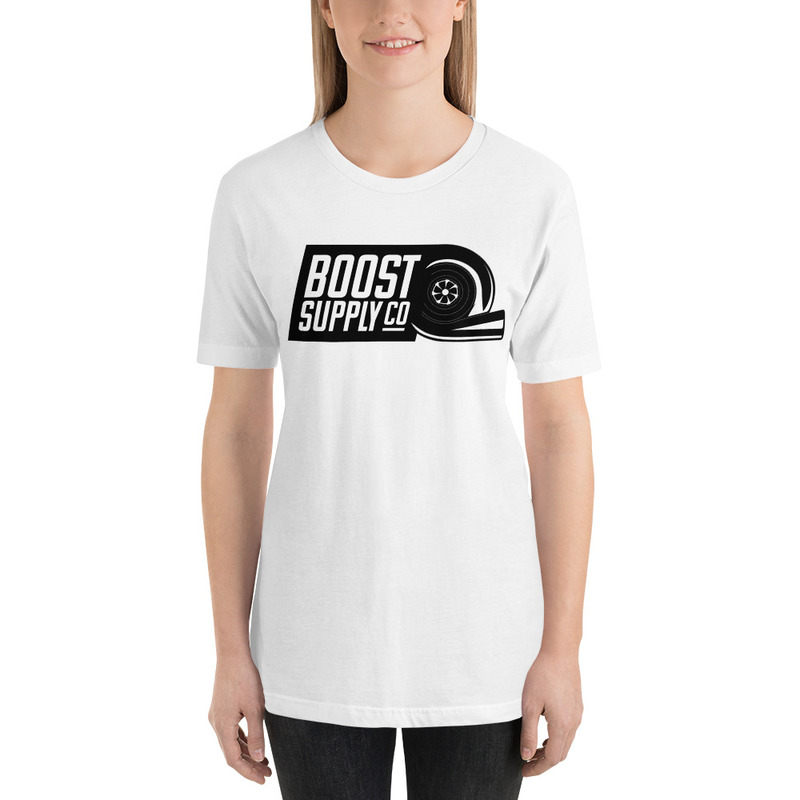 If you're digging that influencer style and want more followers, we have a sweet setup to promote the accounts of our Reps when they send us pics of themselves wearing our gear. So to break it down...you get cool stuff, your crew gets cool stuff, you get more cool stuff, and you get followers while you're at it to increase the number of people seeing, buying, and helping you get more cool stuff. Cool, right? If you think you're interested, fill out the form below and tell us a bit about yourself. We can't wait for you to join the team.